This actual aircraft was delivered ex-factory to the Irish Air Corps. After restoration to flying condition it is now painted in totally bogus RAF colours. 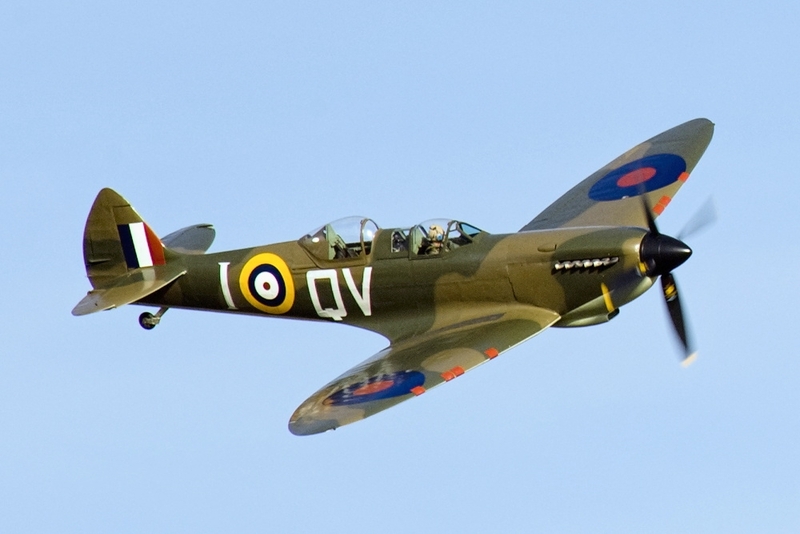 The aircraft never served with the RAF. 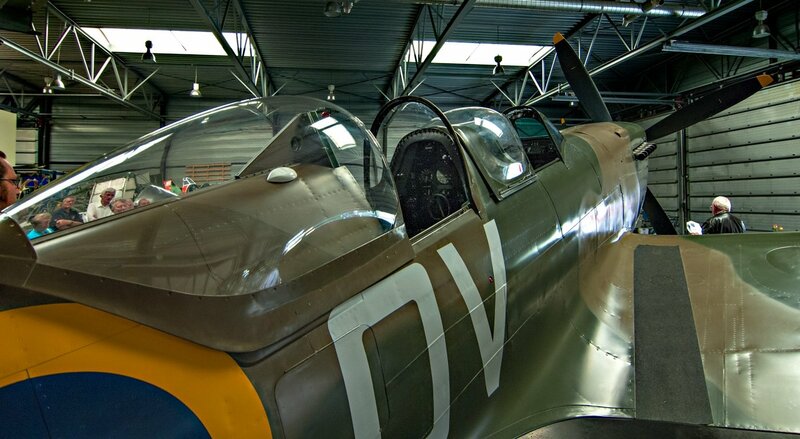 Photo taken by me at Duxford. Very nice photo. (Perhaps we were at Duxford on the same day).